Petrol Price At 90 Said RJ Balaji & Check What People Reacting To His Statement !! Petrol and diesel prices have hit fresh record-highs as their rates were again revised upwards on Friday for the second consecutive day. According to news agency ANI, the fuel prices have jumped 48 paise from Rs 71.51 per litre yesterday to Rs 79.99 today in the national capital. 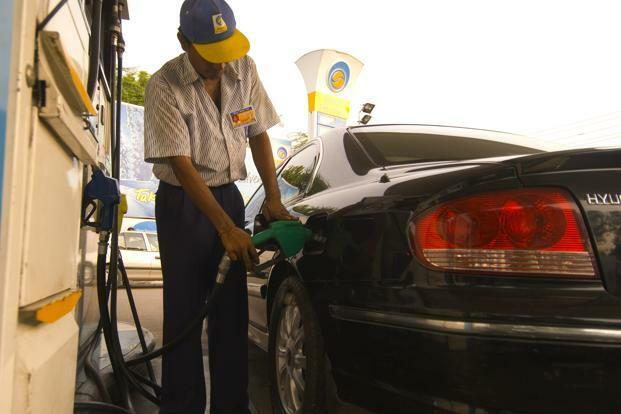 In Mumbai, the price of petrol has reached its highest-ever rate, retailing at Rs 87.39/litre. There are several other states where the price of petrol is retailing at over Rs 80. Some experts have already started saying that rates of petrol may rise to Rs 90 in the financial capital in a matter of days if the rates are increased at this pace. 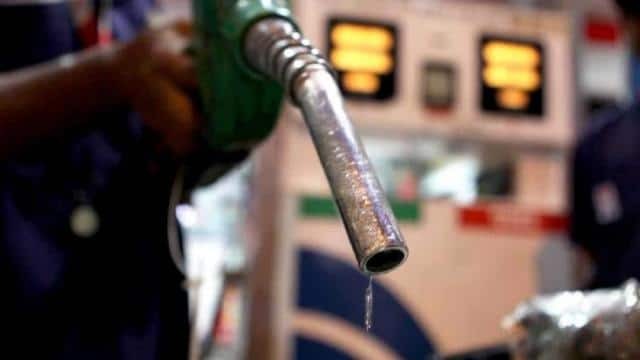 Similarly, diesel price has also touched a sky-high rate of Rs 72.07 in Delhi, increasing over 50 paise from yesterday’s rate of Rs 71.55 per litre. Worth mentioning that in Mumbai, the price of diesel has increased significantly and is retailing at its highest rate. There are many other states where the price of diesel is lingering between the Rs 75-77 per litre-mark. 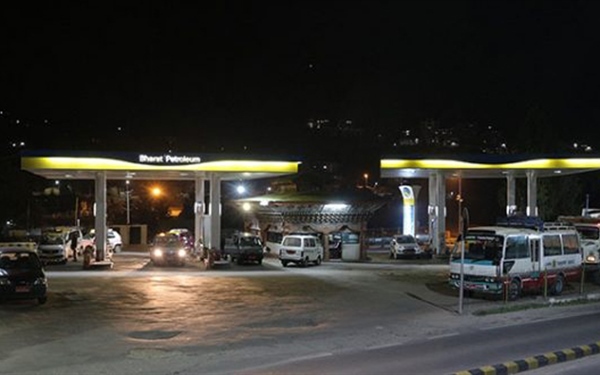 The daily rise in petrol and diesel prices have triggered fresh concerns among citizens who now have to shell out considerably higher for purchasing petrol and diesel. Not only will it harm the pockets of car owners but it will also take a heavy toll on industries as the operating costs would scale new heights. Many citizens have already started criticising the government over inaction; on the other hand, the government suggests that the rise in fuel prices is due to temporary global factors, a weakening rupee and rising cost of global crude oil. It may be noted that the Indian rupee, which is at 71.88 against the dollar, is posing a great concern for India’s imports, especially crude oil. Other external factors such as a global weakness in trade have also led to increased prices. However, some government officials continue to suggest that neither the increasing prices of fuel or weakening rupee should pos a grave threat to India in the long run. Meanwhile RJ Balaji a famous radio jockey made a comment on it and his followers completely contradicting him as he earlier said demonetization, a Modi’s idea is good. You Comedians should also know what’s REALLY happening in the country. Centre wants amendment for GST for Oil, it’s the non-BJP State Govts which oppose this. Go ask Cong and DMK, why question Centre? Previous articleWith The Help Of Girlfriend, 21 Y/O Guy Uploaded Several “Naked” Videos Of His Classmates !! SHOCKING !! Next articleMalti Chahar, IPL Mystery Girl From Agra Doing Tamil Dubsmashes !! Tamil Fans Going Crazy ! !